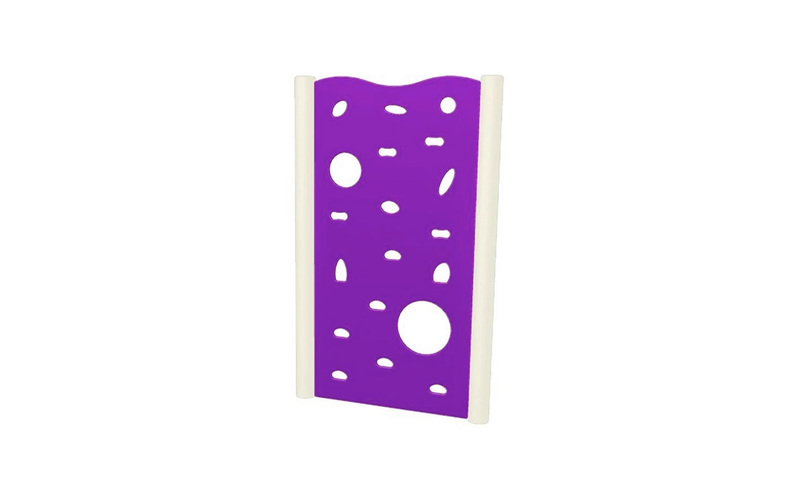 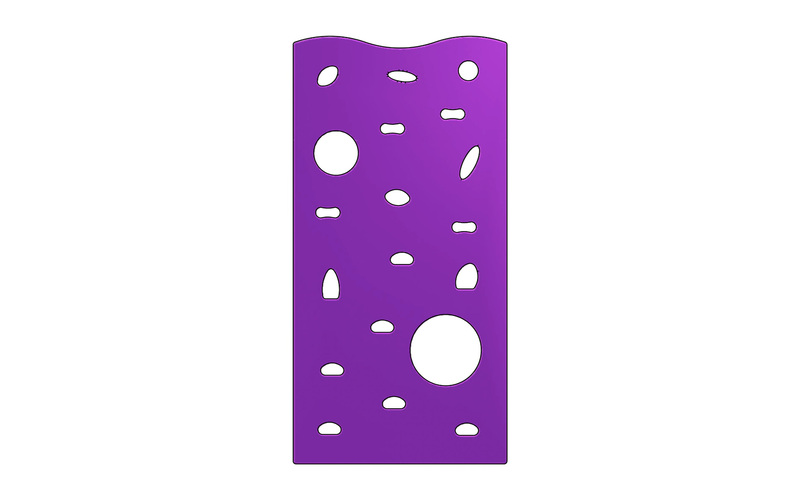 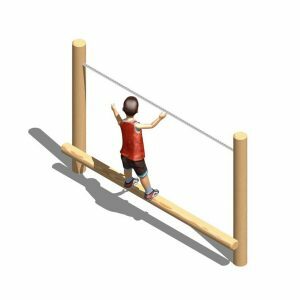 Plain Climbing Wall – 1.2m width x 2.4m height – with cut-out hand and foot holds and climb-through holes. 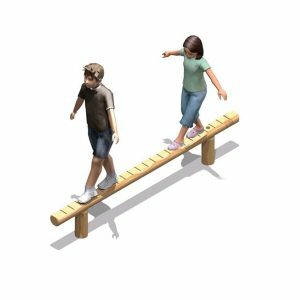 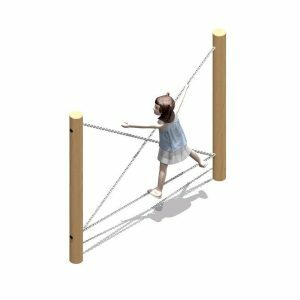 Climbing walls are a very popular and widely used in playgrounds throughout the world. 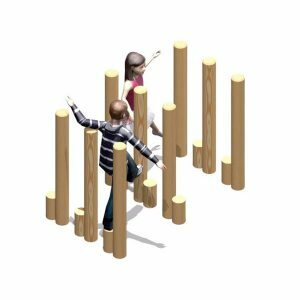 The idea of the climb wall is so the user has to make their way up and over the wall, rather than traversing along. 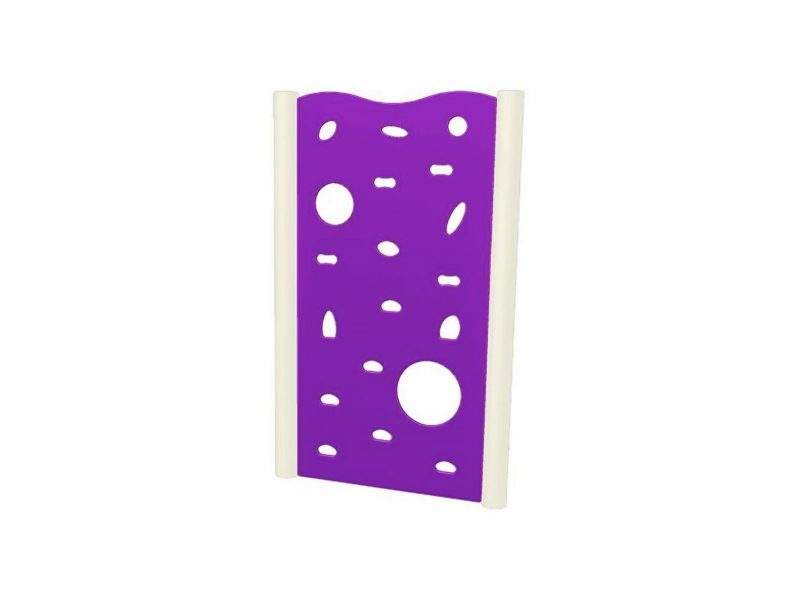 The Plain Climbing Wall is available in a wide range of colours:- Purple; Red; Green; Blue; Orange; Black and Yellow. 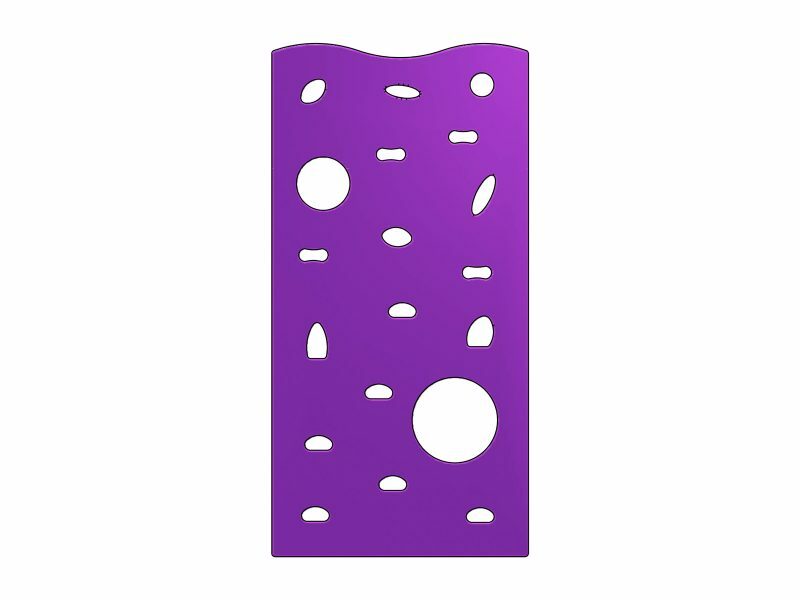 Traverse Wall panels are also available.